Just make sure to empower all employees to make customer-service decisions. Don’t talk of catering to customers unless your staff can really take the initiative to meet your customer’s needs. Like everyone in today’s data-driven world, customers want information. 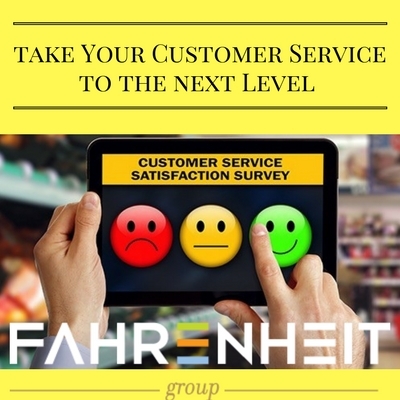 So strive to provide immediate feedback to customers with a highly visible response system. This will let customers know that their input matters and you’ll reward them for speaking up.The size and shape of this system will depend on the size, shape, and specialty of the company itself. But it should likely encompass the right combination of instant, electronic responses to customer inquiries along with phone calls and, where appropriate, face-to-face interactions that reinforce how much you value their business. « New Software is Live — Great! But Where are My Reports?